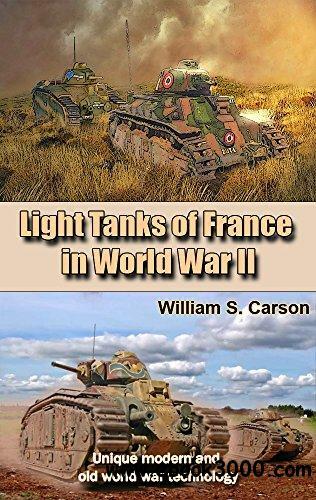 This book is devoted to the early models of French tanks, which took part in World War II. It describes the history of their creation, as well as the tactical and technical characteristics of light tanks. Only a part of the tanks are represented here. The description of all models will be published in the extended version.